Risk management expert Gordon Graham lists insufficient or nonexistent policies as one of the main “problems lying in wait” in public safety agencies. 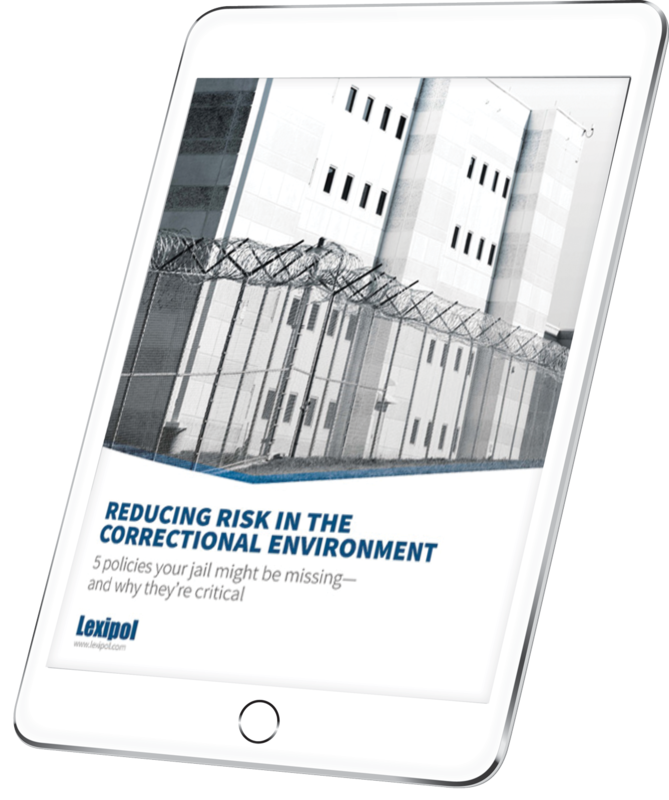 This free white paper outlines five critical policy areas that directly address the root causes of many inmate lawsuits and personnel grievances, situations that turn violent and incidents that ruin the reputation of jail administrators. Download it today to start reducing the risk to your department. Fill out the form below to receive your copy of the white paper!